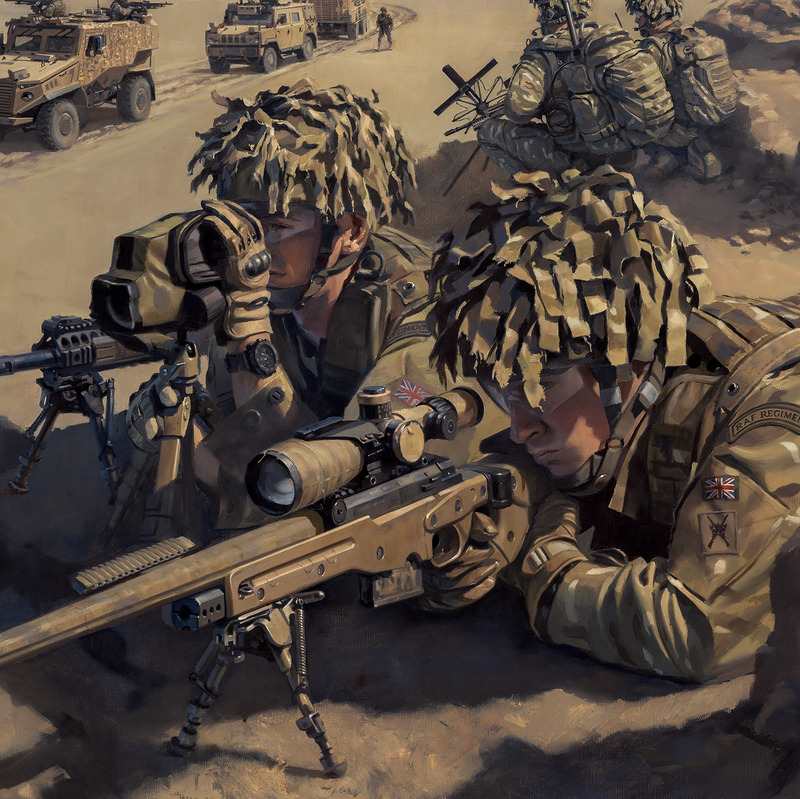 Commissioned by the Royal Air Force Regiment. Operation HERRICK was the national codename under which all British operations in the conflict in Afghanistan were conducted since 2002. It comprised the British contribution to the NATO-led International Security Assistance Force (ISAF) and support to the US-led Operation ENDURING FREEDOM. From 2003, Operation HERRICK increased in size and breadth to match ISAF’s growing geographical intervention in Afghanistan. 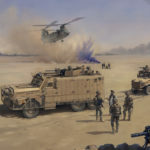 Operation HERRICK superseded two previous British military efforts in Afghanistan; the first of these was Operation VERITAS, which supported the campaign in Afghanistan in October 2001. The second was Operation FINGAL, the contribution to the newly formed ISAF in Kabul that was conducted for a few months after December 2001. 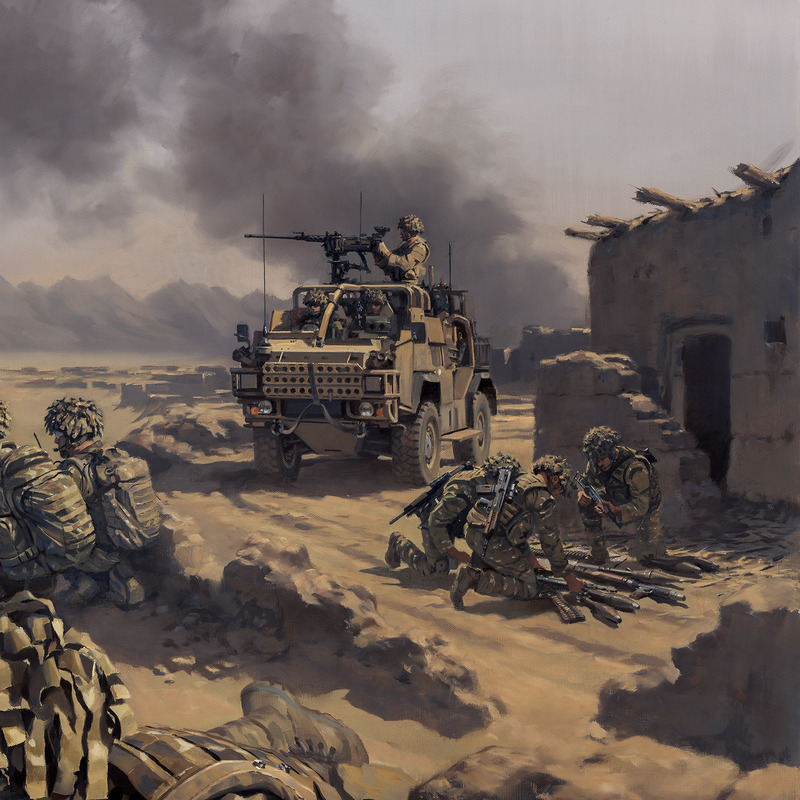 Since then, all British operations in Afghanistan were conducted under the Operation HERRICK banner. The RAF Regiment deployed to the Afghanistan Theatre from the outset of British operations and served there continuously until, in accordance with HM Government’s direction, they came to an end and the last British combat units – No 7 RAF Force Protection Wing, with Nos 15 and 34 Squadrons RAF Regiment under command – withdrew from Theatre on 27th October 2014. 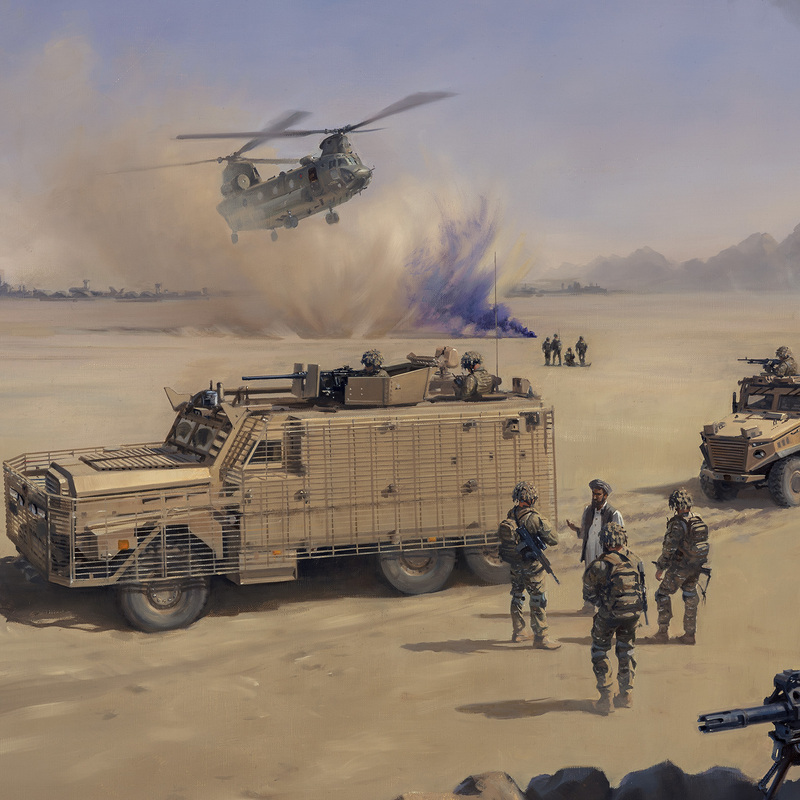 No 15 Squadron RAF Regiment conducted the last British combat patrol in Helmand Province on 25th October 2014. 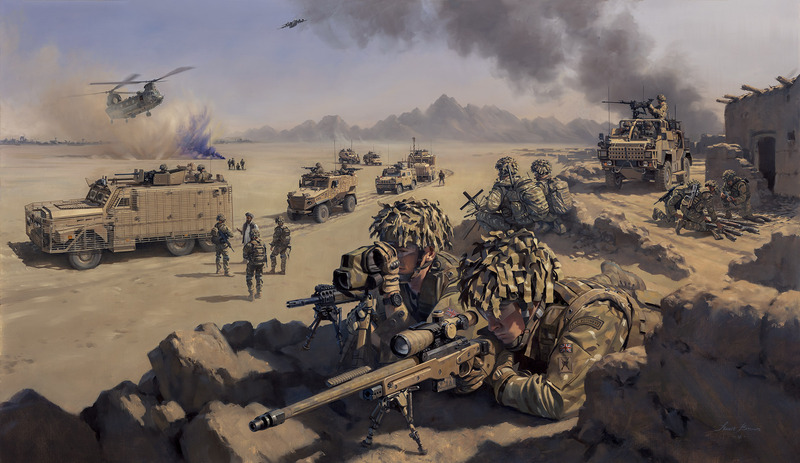 Between 2001 and 12th December 2014, a total of 453 British military personnel died on operations in the Afghanistan Theatre of operations, eight of whom were members of the RAF Regiment.